The first time I tried Eng Kee chicken wings was many years back, when my uncle brought me there to eat the "best chicken wings in Singapore" I didn't have high hopes. I mean, come on, its just chicken wings. How good can they actually be? Well, you'll have to try it to know how good it really is. Located just a block away from the famous Two Chefs. 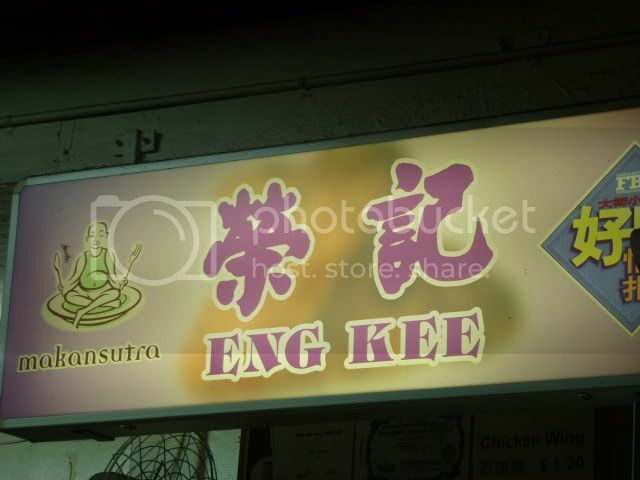 Eng Kee chicken wings have been my dessert after a meal at Two Chefs a couple of times now. No matter what time I'm there, there's always a queue. 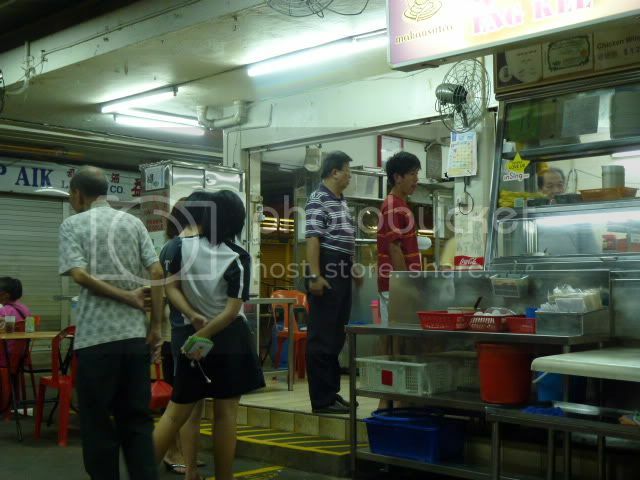 They dont only sell chicken wings and have bee hoon and other dishes too. Crispy, juicy and really tasty. 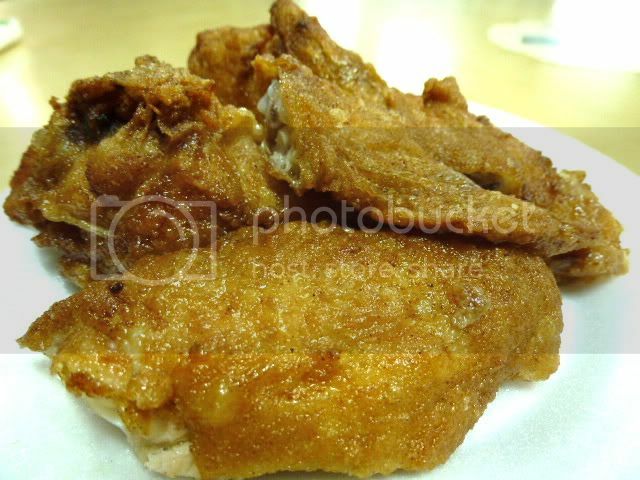 Definitely one of, if not, the best chicken wing in Singapore! The chicken wings are priced at $1.20 per piece. However, don't just get one. You'll regret it. You need at least 2! Haha. Do try the wings and let us know what you think! *rating based solely on food.